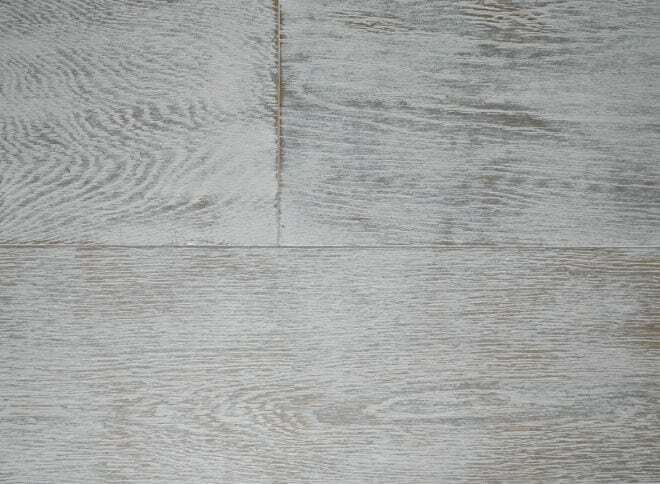 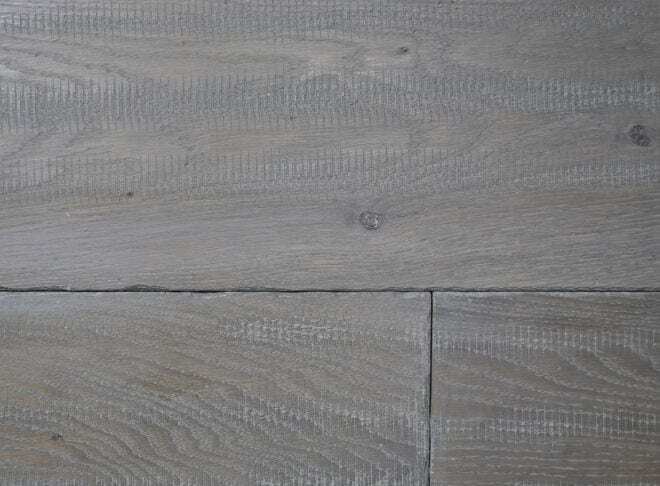 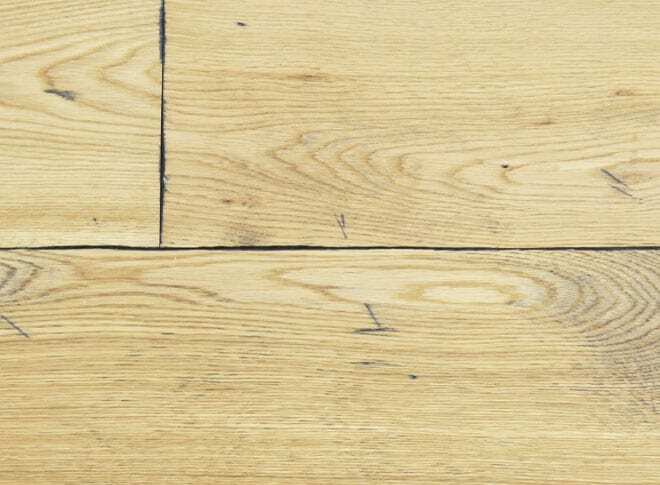 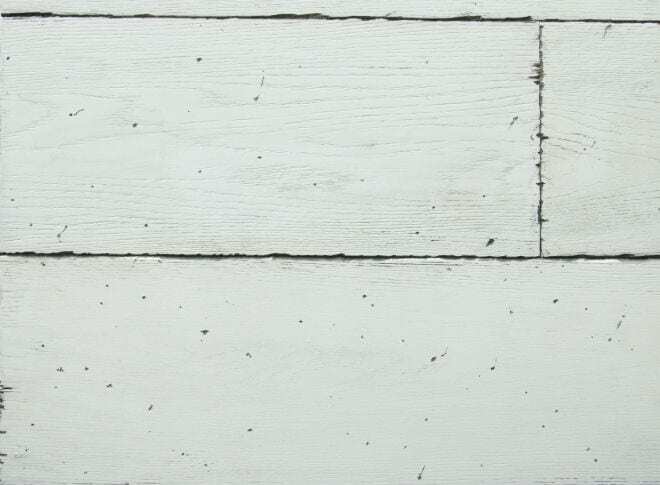 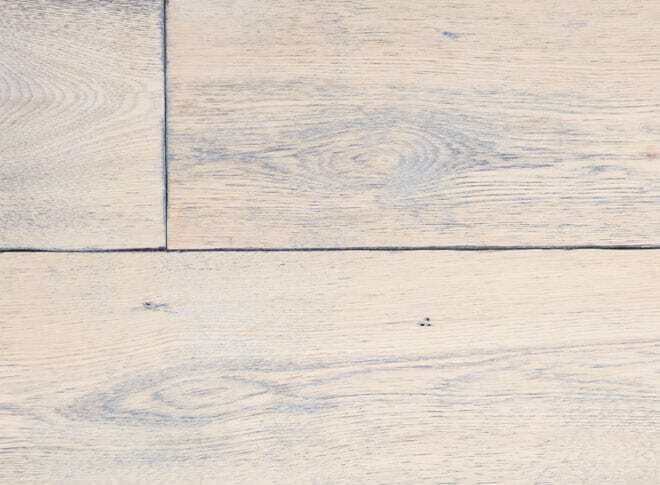 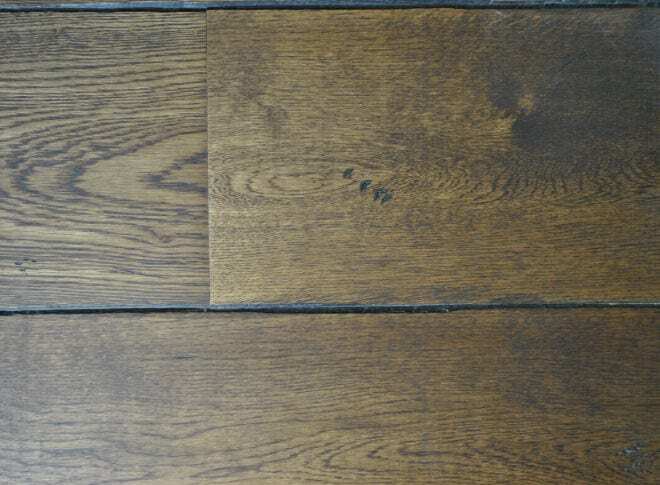 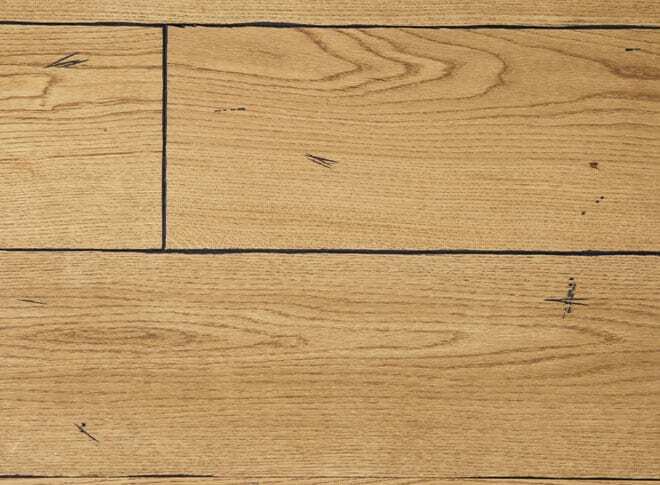 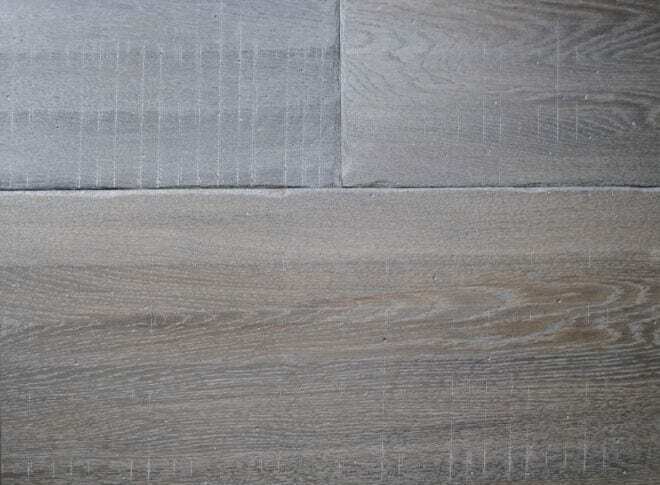 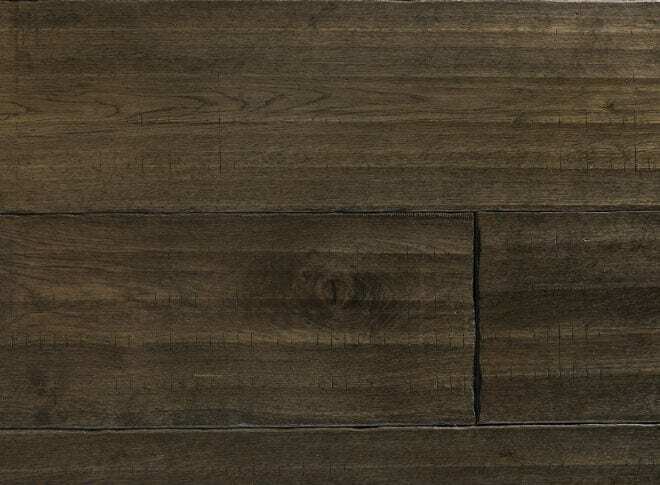 There are huge benefits in specifying the reclaimed style plank. 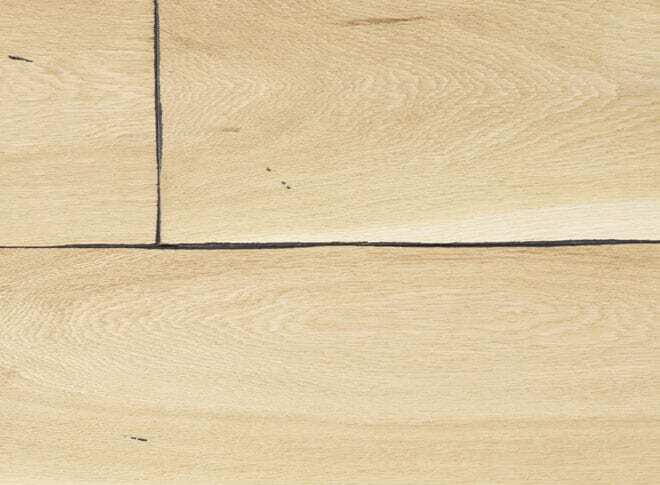 It can be installed over any base and it is pre-finished so there is no sanding. 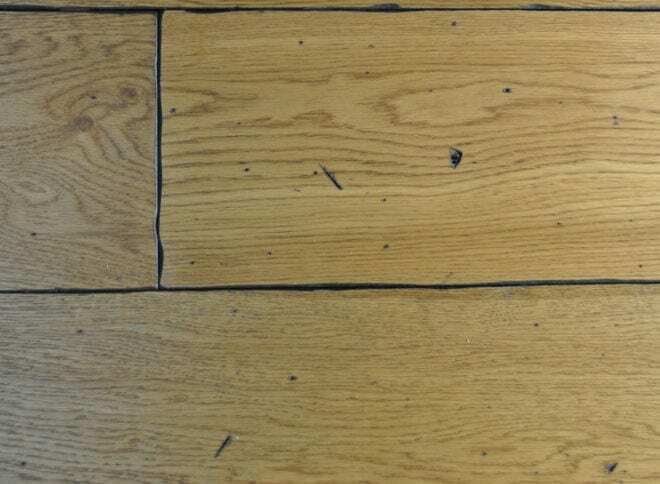 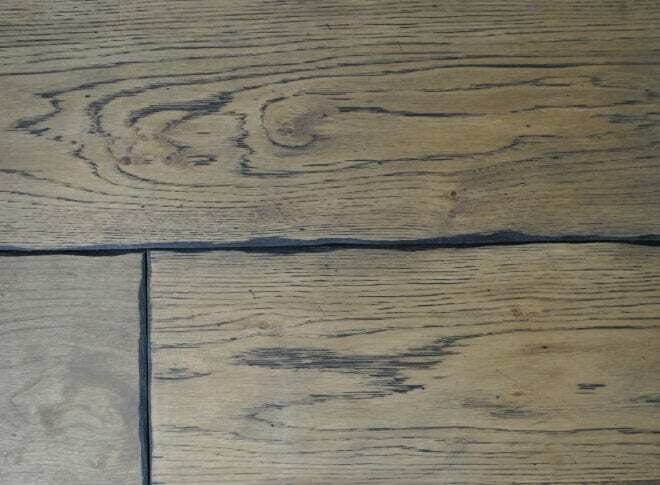 We can heavily distress to show wear lines and staining, or lightly distress by re-working the edges and ends.Other options include hand scraping, band sawing and worn paint effects.